Dengue fever is common in Iquitos, Peru, a densely packed city surrounded by the Amazon. With the imminent arrival of Zika virus to Iquitos, the researchers expect that the data they have collected on dengue transmission will also add to the understanding of how Zika spreads through a population. 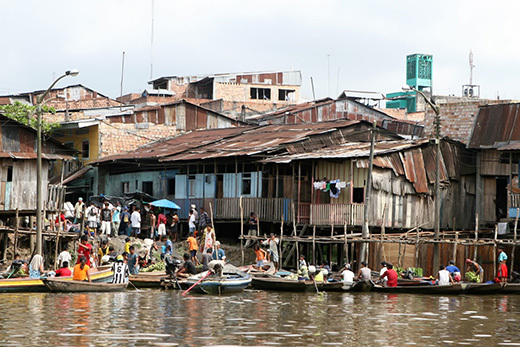 Disease ecologists working in the Amazonian city of Iquitos, Peru, have quantified for the first time how a fever affects human mobility during the outbreak of a mosquito-borne illness. The findings were published by Proceedings of the Royal Society B.